Gray Rinehart, Lex Wilson, and Jen McConnel (broadcast 4-28-2014) — A 2-hour “focus on speculative fiction” episode with two one-hour parts. Part 1: Gray Rinehart and Lex Wilson: Gray Rinehart is an editor, author, and musician, performing live in the studio from his new album Truth and Lies and Make-Believe. We also talked about some of his short stories (such as “Therapeutic Mathematics and the Physics of Curveballs”) and some “deeclassified” stories from his work as “Slushmaster General” for Baen Books, where he is a contract editor reading unsolicited novel manuscript submissions. Lex Wilson is a writer and actor, award-winning in both comic book scripting (an Eagle Award for “The Time of Reflection”) and short fiction (a Writers of the Future winner for “Vestigial Girl”) with TV roles including “Revolution” and (along with Gray and guest host Samuel Montgomery-Blinn, who have bit parts) in Baen Books’ forthcoming radioplay adaptation (by Tony Daniel) of Eric Flint’s novella “Islands”. 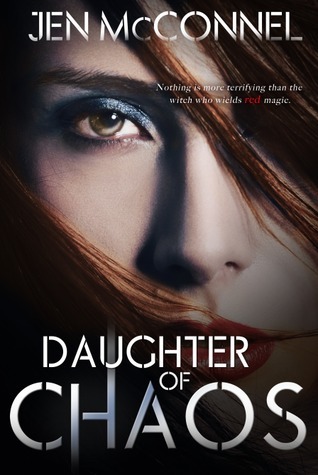 Part 2: Jen McConnel is the author of the new adult novel The Secret of Isobel Key (out from Bloomsbury Spark) and most recently of Daughter of Chaos, a young adult novel just released from Month9Books. We talked about her novels and other books, ahead of her appearance at The Regulator Bookshop on Wednesday, April 30. Thanks so much for having me as part of such a great show!